Hey, everyone. Nicole here. And today I'll be reviewing Cool Water Sea Rose Exotic Summer by Davidoff. 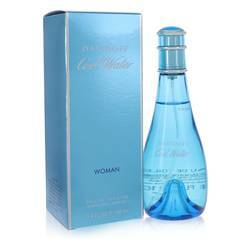 This mouthful of a flanker to the feminine version of Cool Water is extremely simple. The first thing that I can smell is the heart note of rose. 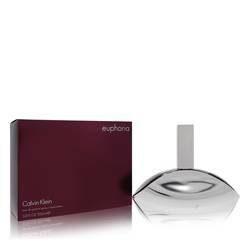 But the scent also contains a top note of mandarin and a base of cashmere wood, both of which I also really like. Well, that's all for today. I hope you enjoyed this review. Don't forget to follow FragranceX on Facebook, Instagram, and Twitter, and Snapchat. And please subscribe to us on YouTube. 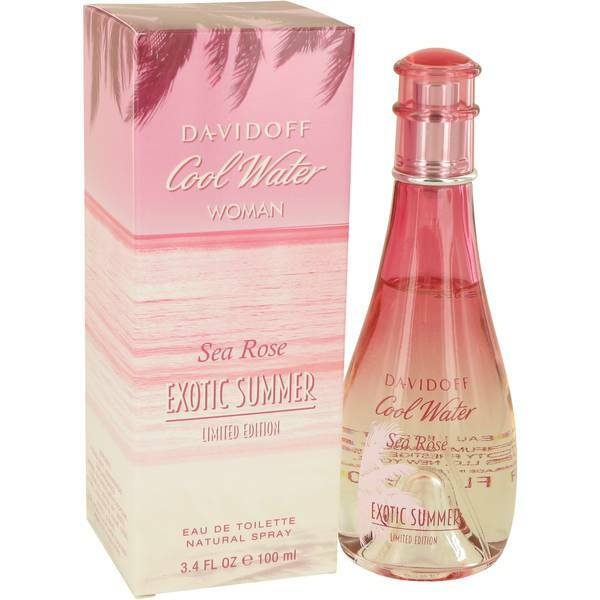 Cool Water Sea Rose Exotic Summer Perfume by Davidoff, Cool Water Sea Rose Exotic Summer is a floral perfume with aquatic and citrus edges . The fragrance starts out with an almost bitter, citrus scent provided by mandarin. However, the middle notes are quick to replace the citrus with the rose-like scents of geranium for a softer, richer feel. 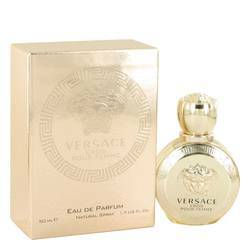 As the perfume lingers, it rounds out with base notes of cashmere, which provide a creamy, woody smell. 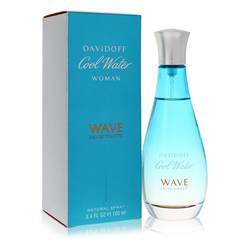 Davidoff is an iconic fragrance brand that first Read More Read More entered the scene in 1984. The Swiss-based company started off as a family-owned manufacturer that specialized in prestigious and sophisticated accessories, like watches, eyewear and leather goods. 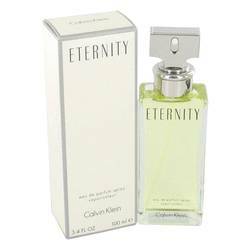 Now its wide range of colognes and perfumes are popular in homes around the world. The perfume launched as a limited edition in the summer of 2016. If applied to the pulse points, wearers can enjoy the adventurous scent for roughly three to four hours before needing to reapply. 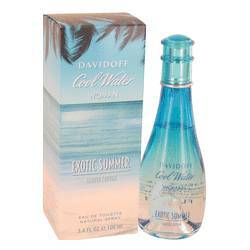 Cool Water Sea Rose Exotic Summer by Davidoff is intoxicating without being overbearing.